Today we are taking a look at one of the latest tennis rackets from the popular manufacturer Wilson. 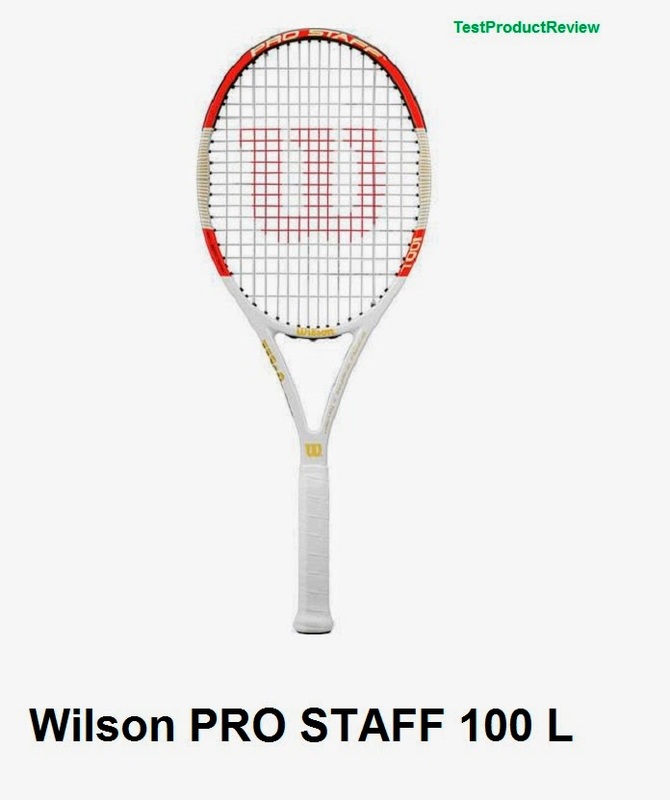 The PRO STAFF 100 L is the successor of the Wilson Pro Staff Six-One 100 Lite BLX which didn't get very popular among professional tennis players because of its lightweight head. Hopefully Wilson learned their lesson and the PRO STAFF 100 L would deliver better performance without any heavy customization to be needed. The racket itself is pretty light with its 285 g but looks and feels just a bit stiffer compared to the Pro Staff Six-One 100 Lite. The PRO STAFF 100 L will probably best suit younger players who want to use adult racket but want to use light and maneuverable frame which doesn't require so much strength and efforts like most other professional rackets. The price of the PRO STAFF 100 L as it is still the latest model from Wilson's lightweight professional series offered for around $210. Of course there are cheaper offers out there but if you want to use a premium racket and try some of the best shots on court then you should definitely consider the Wilson PRO STAFF 100 L as your next racket. 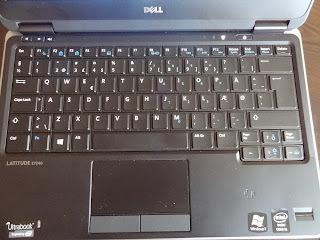 I would also recommend you to check the rest of our tennis racket reviews for more interesting reviews and tennis info.